Hobby Books, Calendars, CDs, DVDs and more available at CQ’s Online Store! . 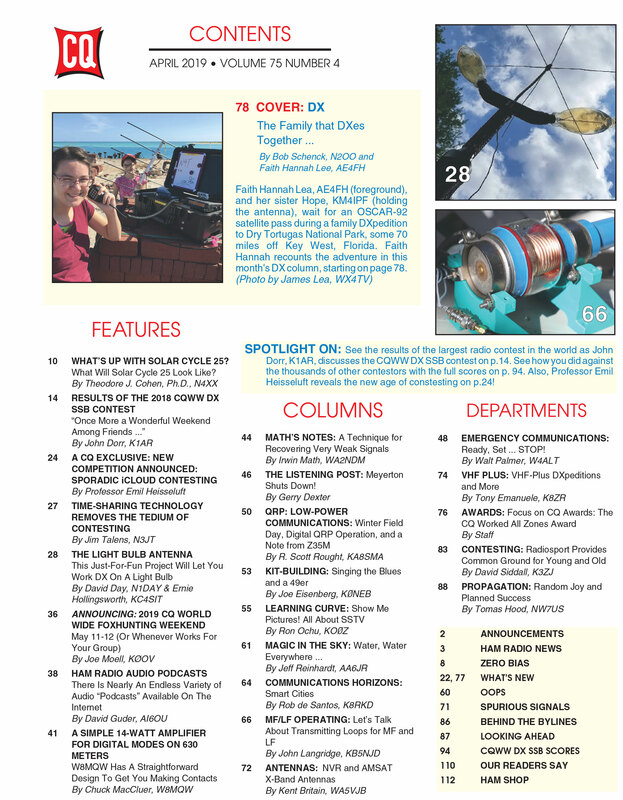 . .
CQ is available in both print and digital editions! Join us on our monthly journey through the broad and varied landscape of the world's most fascinating hobby! Both Print & Digital Editions Available! What's Up With Cycle 25? NOTE: Click here to see the highlights page for web links to files for several of this issue's articles. Click here for a look inside! 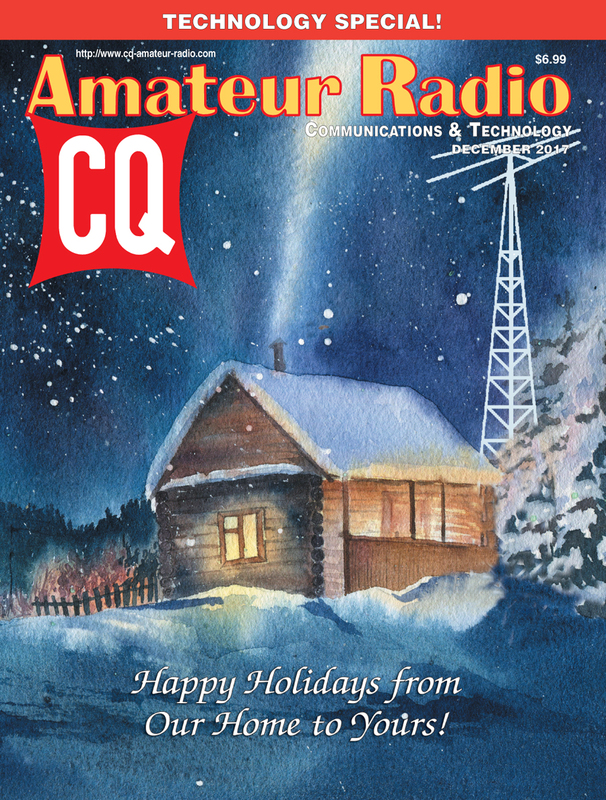 CQ WW DX CW Contest Results – click here to view! CQ WW DX SSB Contest Results – click here to view! 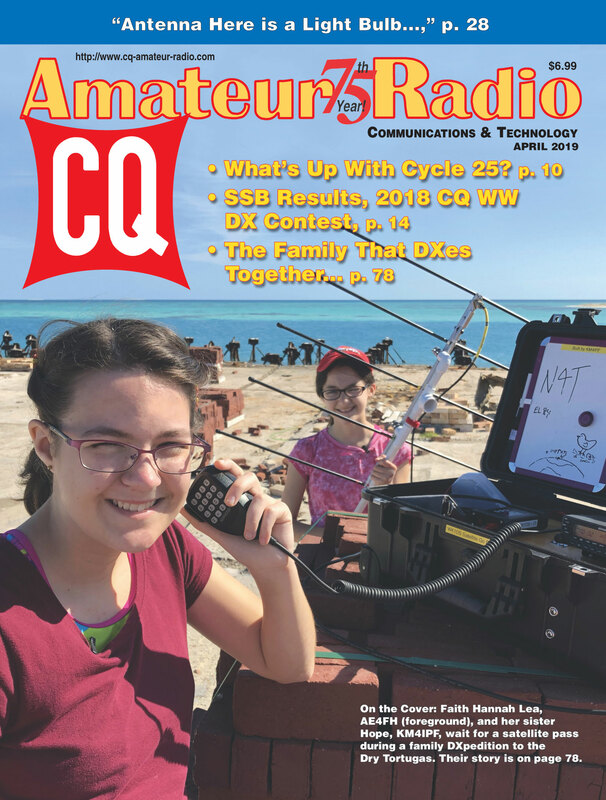 CQ WW VHF Contest Results – click here to view! CQ WW WPX CW Contest Results – click here to view! CQ WW WPX SSB Contest Results – click here to view! CQ WW WPX RTTY Contest Results - click here to view! 2017 CQ WW 160-Meter Contest Results - click here to view! 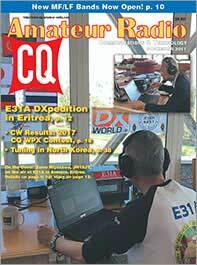 2017 CQ WW RTTY DX Contest - click here to view!